Spring is perfect to visit animals and get to know the better! 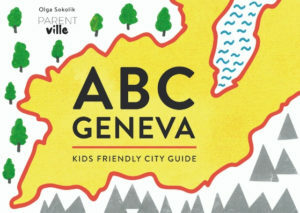 There are some hidden gems in Geneva and around where your children can enjoy some time with fury (and not only) friends. It’s an animal refuge in Versoix. They are doing an amazing job saving many animals from misery and helping them thrive. Currently the park is home to felines, to monkeys, marmosets and tamarins, to birds such as parrots, sparrows, pheasants, ducks, peacocks, and owls as well as wild boars, squirrels, guinea pigs, rabbits and the occasional fox, wolf, or deer. Most of these animals can be released back into the wild once they are strong enough. The park is fully funded by the generosity of its members and sponsors. You can easily become a member of its association to participate in their humble goals. Currently, they desperately need our help, any penny you can donate can make a difference! The park is open to visitors every morning, including Sundays, from 9 .30 am to 12.30. The first visit is free of charge. For any further visits, guests are requested to kindly become a member of association. 1293 BellevueTPG: Bus V, stop “Valavran”. Another refuge is located in Bernex. It’s where you can come and adopt an animal looking for a home (dogs, vats, rabbits). 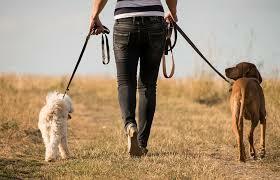 But it is also where you can come three times a week to walk a dog for an hour or two! It’s a perfect way to teach children respect and show them responsibility before getting a dog, or simply to offer them outside with dogs for some reason, you can’t have one at home. Monday, Tuesdays, Fridays, from 2 pm till 5 pm. Here’s the SPA’s website with more details. Reptiles anyone? Snakes maybe? Crocodiles, lizards, and other monsters (like spiders) await you in Meyrin in the Vivarium. 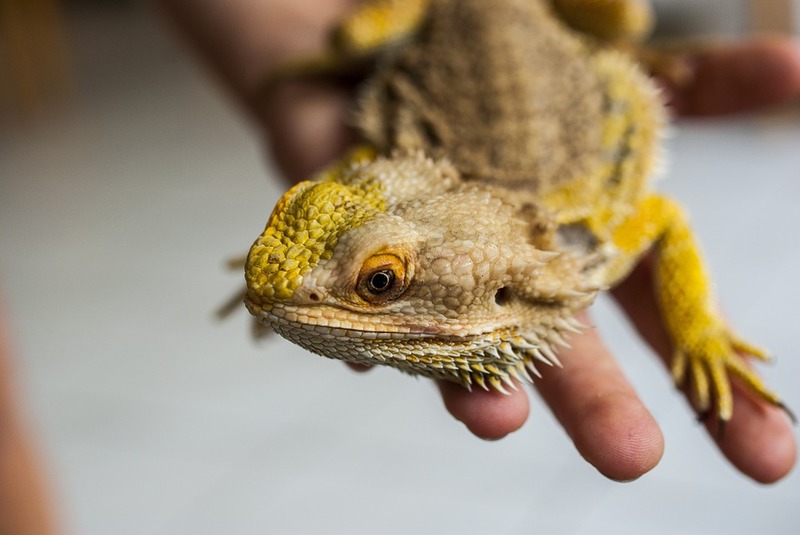 It’s important to notice two things: you can organise your kid’s birthday party in Vivarium (hugging with lizards, carrying snakes included), or enrol your 8+ kid into a reptile school, where kids learn how to take care of these creatures. Opening hours: Mon-Tue: 14h – 17h; Saturday & Sunday 10h – 17h. Tickets: 10 for adults, six CHF for kids aged 6-16. More info about the exposition, birthdays, and the reptile school on Vivarium’s website. Adored by families in Geneva, Bois de la Batie is a small zoo. It allows visitors to observe many species of local or barnyard wildlife throughout the year. Spring is exceptionally spectacular in Batie as many residents of the park give birth to their babies. From the zoo, you can head out to the forests by the river, or a big playground nearby (paddling pool in summer), or to the barbeque areas. Opening hours from November till March: 8h – 18h. Opening hours from April till October: 8h – 20h. You’ll find details on this website. 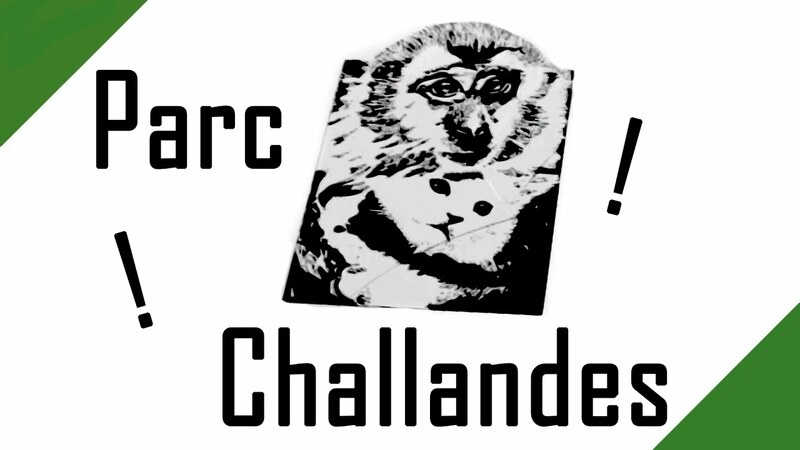 TPG: Bus 2 et 19, stop “Clair-Vue”. La Gavotte is a non-profit organisation with the central goal of promoting the discovery, approach and knowledge of animals by children. 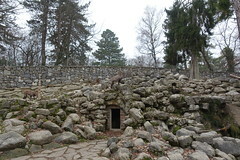 The access to the site is free, and it is open every day of the year. Don’t mistake it for a zoo. In La Gavotte animals are spending time behind a fence but everyone can open the gate and go in to meet them in person. Animals to discover there are: horses, poneys, lamas, alpacas, Vietnamese Pot-bellied, sheep, goats, rabbits, hens, and more! Also important to note is that the pony rides are organised every Wednesday, Saturday, and Sunday! Here’s the website of Ferme La Gavotte. Famous for its playground, carrousel, boutique, and the views, Jardin Botanique is also a home to many animals. The animal park is dedicated to the preservation of ancient livestock. 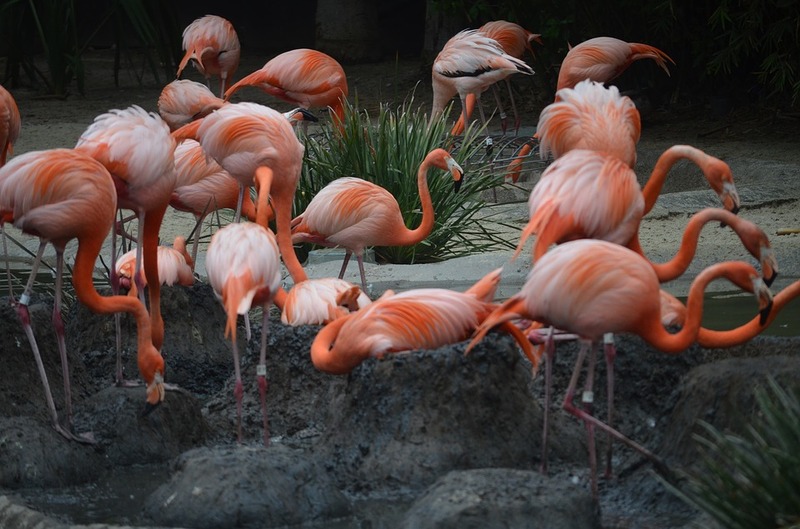 These animals cohabit with other unusual and exotic animals such as peacocks, flamingos and a large number of breeds of poultry. Located in Meyrin, it is a wonderful parc with magical and mesmerizing places. The villa in the parc hosts many different workshops and activities, and the park itself organizes very good exhibitions. The Chèvrerie is a little part of the parc with animals, two species to be exact: the Appenzell hen and the booted goat. In times of calving and broods, guided tours are organized by appointment. 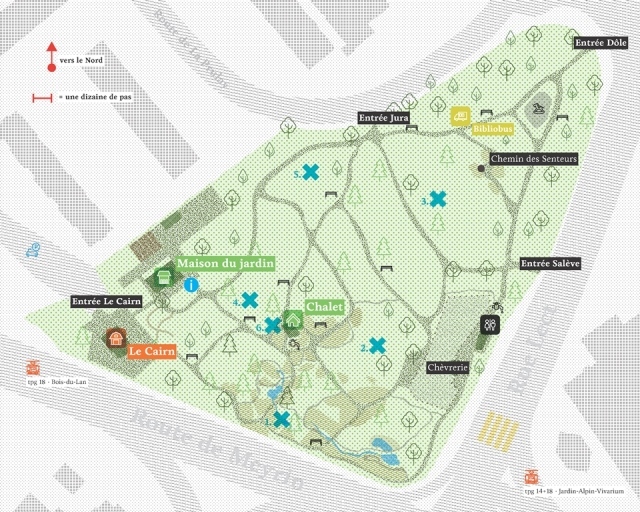 Much more info about the parc on its website. How many of these places have you already visited with the kids?